Kami sebagai Reseller alat Survey Siap Melayani Anda Dengan Puas Dan Harga Pas. 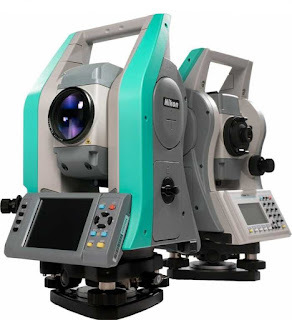 The Nikon XF Series Reflectorless Total Station offers four accuracies with two choices of plummets - optical and laser. Please choose from the drop-down menu above.